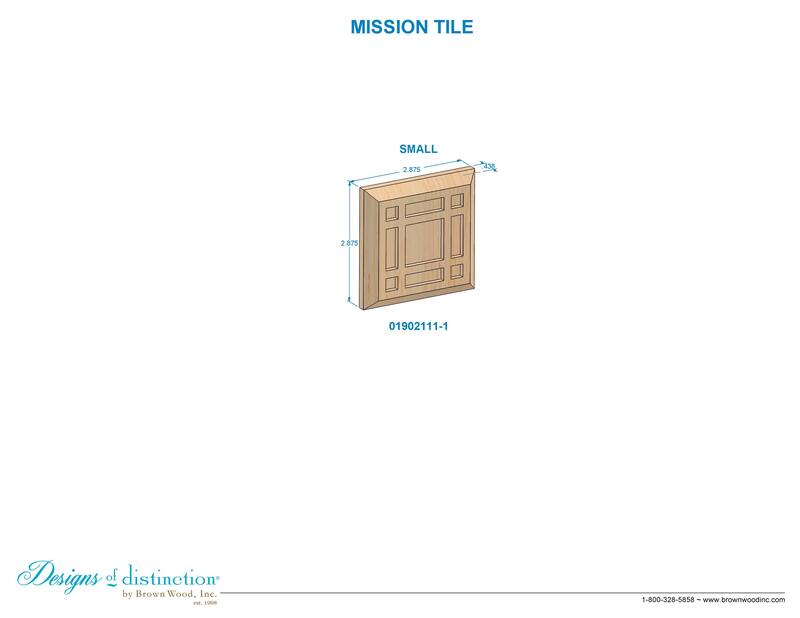 Add a bit of flair to the timeless Mission style by embellishing doors, windows, fireplaces, cabinets, furniture, and other surfaces with the Mission Tile. Its trademark look adds down to earth sophistication to any room. Collection. Shop for matching components in the Mission Collection.